I recently read an interview of Mark Waid and Chris Samnee in which they said that Both Natasha and Bucky have had a crush on Steve Rogers. Is this true? Have there been instances in the comics relating to this? So, look. Steve Rogers is objectively hot. We’ve already seen that Natasha has had a long-time thing for Clint, and given that he and Steve look exactly the same, it makes sense that she’d also find Steve attractive. My problem isn’t even that Natasha’s one-sided crush is introduced via her recollections of first meeting Steve as a six year old, which is creepy and objectively not hot. But this plotline was part of Bob Harras’s Avengers run, which should have been a great period for Natasha on the Avengers, but wasn’t. 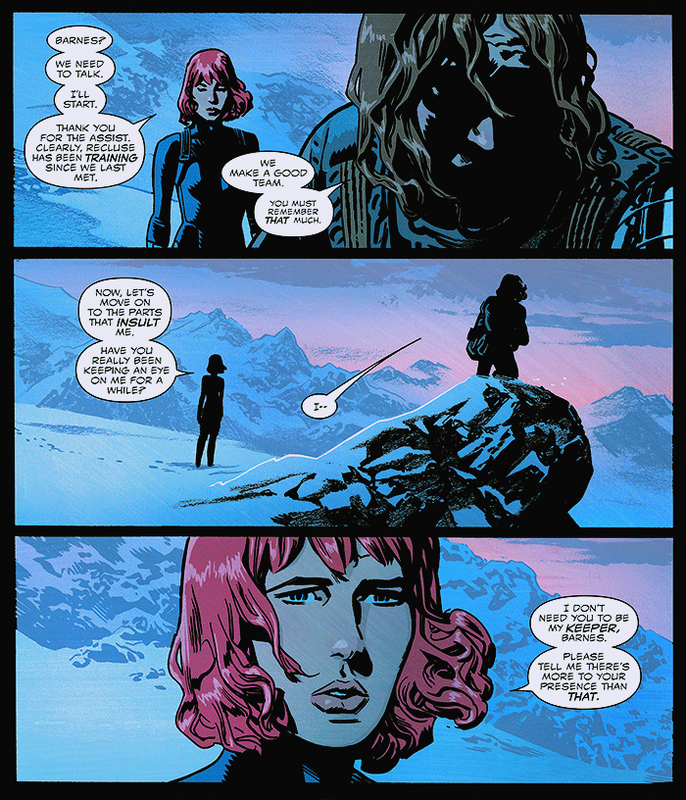 Like this text references, Natasha was the leader of the Avengers at the time, so it should have been great to see her making tough decisions and developing as a leader. Instead, she acts as Steve’s sidekick almost the entire time, being weirdly deferential despite technically outranking him. Like, she can’t get mad at him as a leader because he’s too pretty here, which isn’t usually something Natasha suffers from even when surrounded by very pretty men. 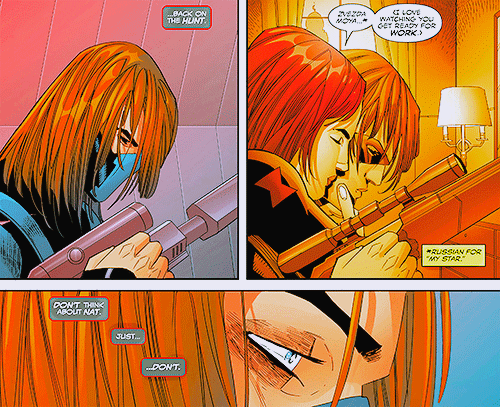 Probably the best example of this weird lowkey OOCness for Natasha through this entire era is when the Avengers fight over the use of lethal force, and Natasha unblinkingly takes Steve’s “no-killing” sides, when Natasha has been okay with using lethal force in basically every other appearance. She fought with Daredevil about this during their partnership, so this was basically worse than 1970s Daredevil in terms of giving Natasha a credible PoV. That’s not good kids. Imo, the attraction of a Steve/Natasha relationship should be them both overcoming drastically different points of view and learning to work together and appreciate the other’s perspective. They should challenge each other. But when the idea was developed in canon, it was “Natasha goes along with everything Steve says because Steve is Always Right.” Thankfully, this was all dropped completely when a new writer came on the Captain America book and no one mentioned it again. That writer was actually Mark Waid! CBR did a retrospective of the dropped plotline a while ago if you are curious. 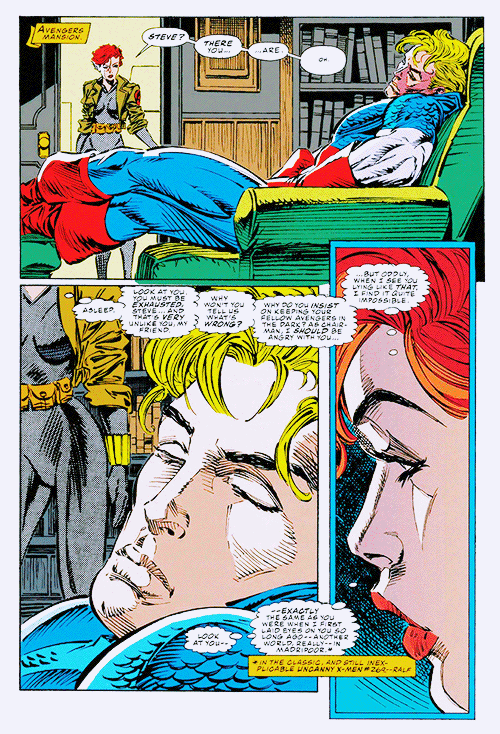 Bucky: For the rest of my training, I couldn’t stop thinking about this ‘Captain America’— whoever her was. And I kept goin’ back every night to see more newsreels… studying his every move. 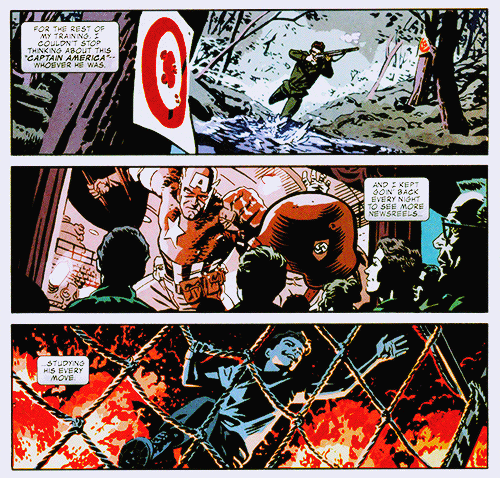 Panels from Avengers #382 and Captain America & Bucky #620. 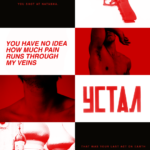 Posted on May 18, 2017 Tags questions, shippy stuff, steve rogersLeave a comment on I recently read an interview of Mark Waid and Chris Samnee in which they said that Both Natasha and Bucky have had a crush on Steve Rogers. Is this true? Have there been instances in the comics relating to this? Natasha comes from the Silver Age of superhero comics, a place where men and women (and only men and women) could fall in love with each other in the space of three panels. Over the years, though, the typical action heroine has sacrificed emotional for physical competency. The type has become more deadly, but also more cold, more withdrawn. Natasha has occupied both extremes. She’s been lonely and unfeeling and also breathless and desperate— and I don’t think either is the “right” or the “wrong” way to handle her. That’s more about the quality of the story, which varies so widely it’s impossible to make any knind of sweeping statement. 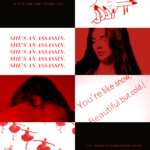 But I do think the contradiction in her romantic outlooks makes Natasha a much more nuanced and interesting character than she would be otherwise. 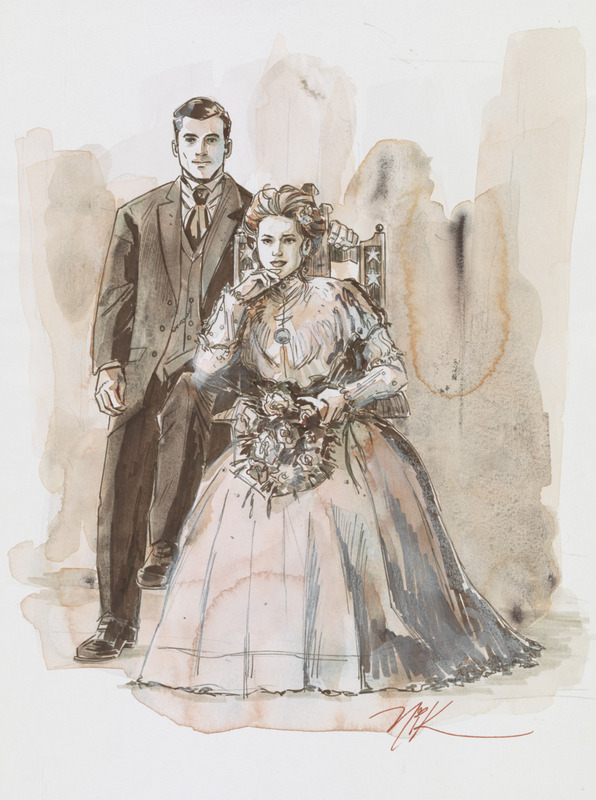 Anyway, not everyone likes the Winter Soldier romance, and there were certainly some stuff related to it that I wish didn’t happen, but he wasn’t the first retroactive love affair she had, nor the first person she’s cried over. I’m not sure what “at least lesbian” means but I think you could certainly read Natasha as bisexual. There’s also lot more flexibility in the MCU version since the amount of canon there is so comparably limited. i’ve set up a poll here! there are 20 different options there, as well as a space for you to right in something in case i accidentally forgot a moment. you can vote for up to 3 different moments in no particular order, so that at the end of the voting period, the 10 moments that have the most number of points overall will be the winners! for the time being, the poll will be open for 1 week (from Tuesday 8/23- Tuesday 8/30). however, i might extend it past that date. if i do, i will be sure to let you know! let me know if you have any questions about any of the moments listed, and i’ll clarify!